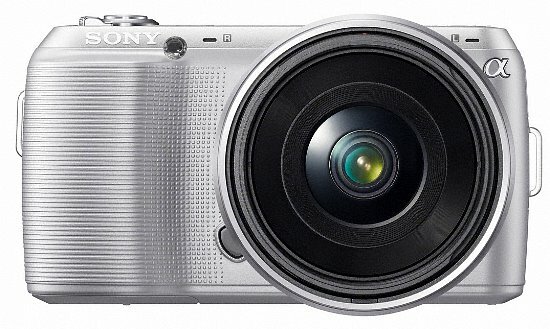 Along side their SLT-α35 announcement, Sony has introduced yet another powerful NEX model, withe NEX-C3. 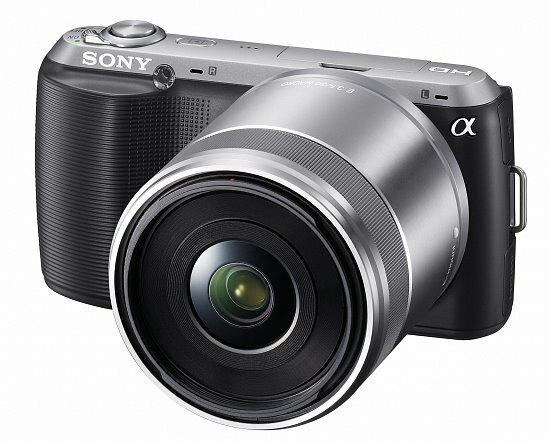 While building off both the NEX-3 and NEX-5, the NEX-C3 carries over most of its features from the NEX-3. 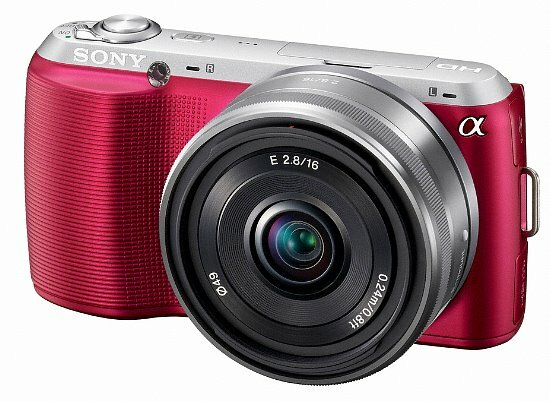 Like it's Alpha sibling (the α35), the C3 boasts a newly developed 16-megapixel, Exmor APS HD CMOS image sensor, along with Sony's popular BIONZ processor, HD video recording in MP4 format, intelligent Auto exposure mode, a 25-point AF system, and a broad sensitivity range (ISO 200 - 12,800). Some of the C3's improvements include enhanced Photo Creativity modes (Background Defocus, Color, Brightness, etc. 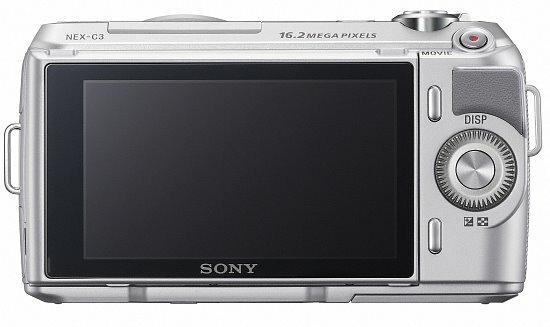 ), their new Picture Effects for both stills and video, New Soft Skin Effect, Customizable soft keys, and improved battery life (now up to 400 shots on a single charge). 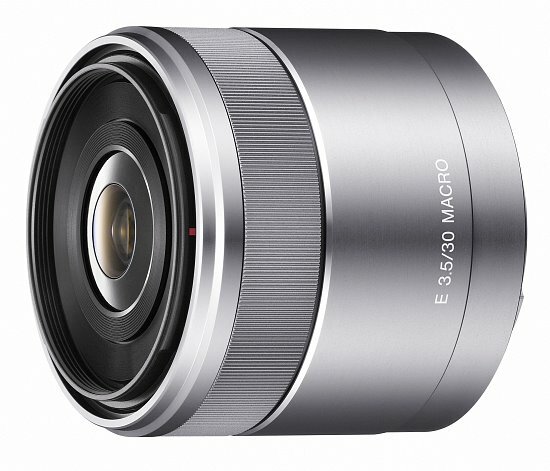 Sony also unveiled two new NEX accessories along with the NEX-C3; the E-mount 30mm F3.5 Macro lens and a new external flash unit (the HVL-F20S). The new 30mm fixed view, macro lens boasts 1:1 magnification, ED glass, a minimum working distance of 0.95-inches (or 2.4cm), and three aspherical elements to help minimize aberrations and offer high-quality optical performance with impressive sharpness and contrast across the frame. 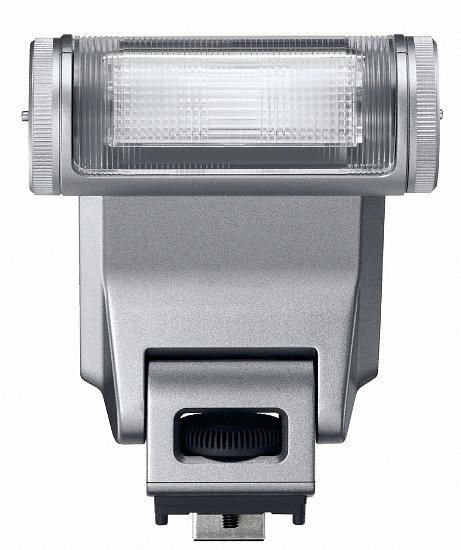 The HVL-F20S boasts some added power (which was lacking with the included "clip-on" NEX flash), with a guide number of 20(m), and an adjustable head design for bounce options. The NEX-C3 is the most appealing NEX model to date (as of 6/2011), so stay tuned as we update this page with our hands on review once we get a C3 in for testing in the coming weeks.